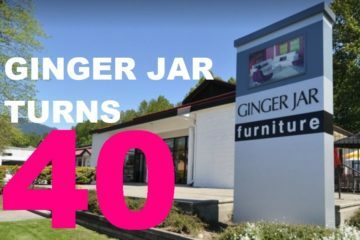 Ginger Jar Furniture is making it ‘stressless’ to give this holiday season. 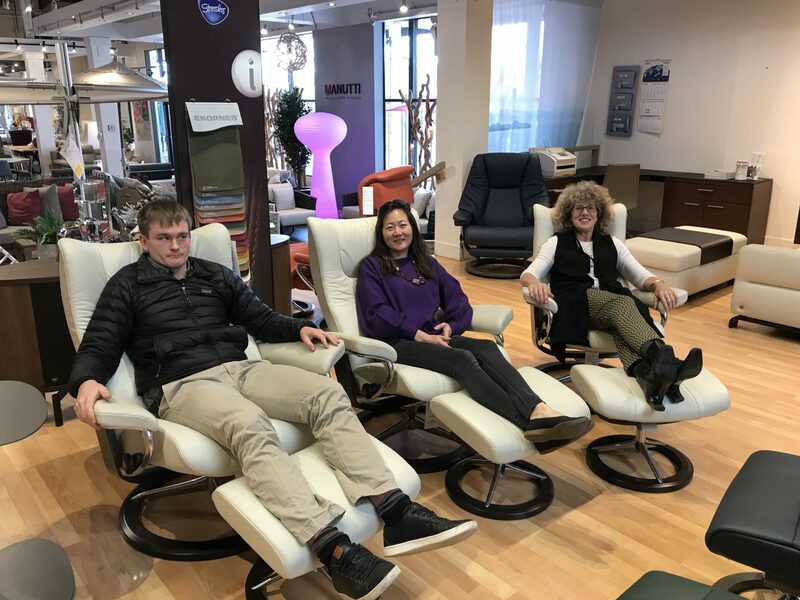 From November 21, 2018 – January 21, 2019, clients will receive $200 off any Stressless brand recliner and ottoman or office when you donate a minimum of $50 to one of our chosen charities: North Shore Meals on Wheels or Athletics for Kids. 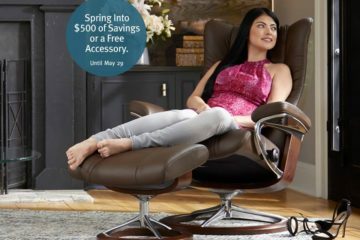 Or you can save $400 off any Stressless Peace recliner and ottoman or office chair. 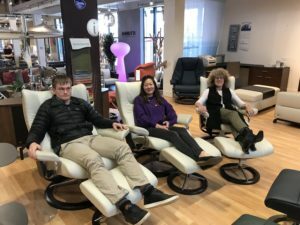 Last year, Ekornes retailers raised over $275,000 during this promotion. 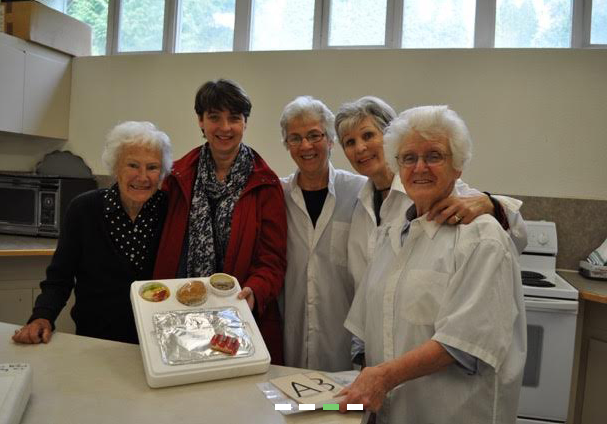 The Staff & Volunteers of North Shore Meals on Wheels deliver nutritious hot and cold lunch three times per week to people living on the North Shore who may not be able to prepare meals easily for themselves. They employ two part time staff and have the support of over 120 volunteers that serve as drivers, kitchen teams, team captains, and visitors. Athletics for Kids is BC-based charity that helps children participate in sport by providing financial assistance for registration fees. Their vision is that all BC children, regardless of socioeconomic status, have the opportunity to play sports and realize their full potential. Children across BC, ages 5 to 18 who are currently enrolled in school can receive support, up to an annual maximum of $600 per child. The benefits of sport go beyond physical activity. They instill confidence, teach teamwork, build self-esteem, encourage leadership, dedication, commitment, work ethic, perseverance, respect and social skills. These are all vital skills to creating a contributing member of society. And sport can be the start of it all!! 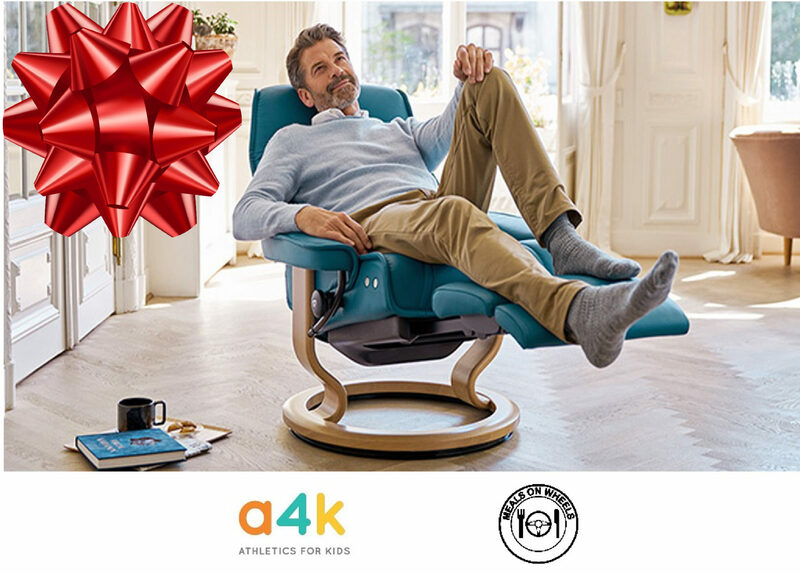 Come into Ginger Jar Furniture, your exclusive Stressless® retailer – conveniently located at 1420 Fell Avenue at Marine Drive in North Vancouver to take advantage of this holiday promotion, spread some holiday cheer, and bring home the gift of ultimate comfort – a Stressless recliner. Would you like to volunteer with North Shore Meals on Wheels? Click here for more information.